The US sales of vegan food have skyrocketed by more than 20 percent over the last year topping $3.3 billion, according to new data from the Plant Based Foods Association. Last year's data revealed growth of eight percent. 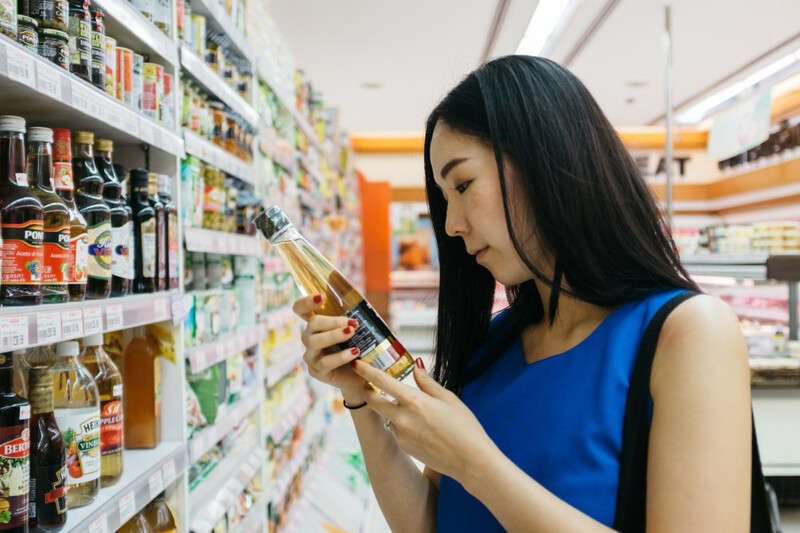 "With an increased growth rate of 20 percent, (in dollar sales) it's clear that the plant-based foods industry is a food industry leader that consumers, food service, and retailers are taking seriously," says the association. 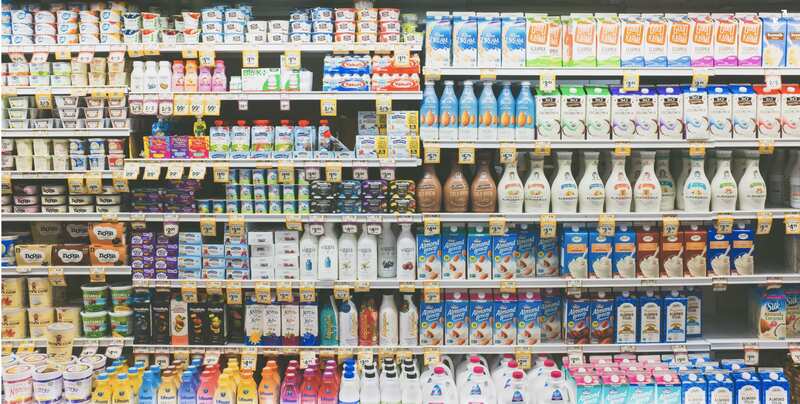 The PBFA has described the growth of some sectors within the plant-based market as 'explosive', with sales of plant-based dairy alternatives excluding milk, but including cheeses, creamers, butter, yogurts and ice-creams up by a staggering 50 percent. Sales of plant-based cheeses have grown at 43 percent, by $124 million, and yogurts are growing at 55 percent - reflecting $162 million in sales. Significantly, the growth in plant-based creamers has exploded, with a 131 percent increase, with $109 million in sales. The plant-based milk category is up nine percent (compared to three percent the previous year), and comprise about half the total dollar volume, at $1.6 billion. At the same time, dollar sales of cow's milk are down by 6 percent, with vegan milk comprising 13 percent of total milk sales. In addition, meat-alternative sales have skyrocketed by 24 percent (compared to six percent the previous year) topping $670 million in sales. Michele Simon added: "The new data confirms what we are hearing and seeing every day from our members: sales are up, investment is increasing, and new jobs are being created in the plant-based foods industry. "It is important that regulators and legislators treat our industry fairly and the playing field for plant-based foods is level and fair at the state and national levels."